Dubai: Host Australia will take on Pakistan and India for the opening fixtures of the ICC men's and women's Twenty20 World Cups in 2020 respectively, organisers said Tuesday (January 29) as the draw for the tournaments was announced. 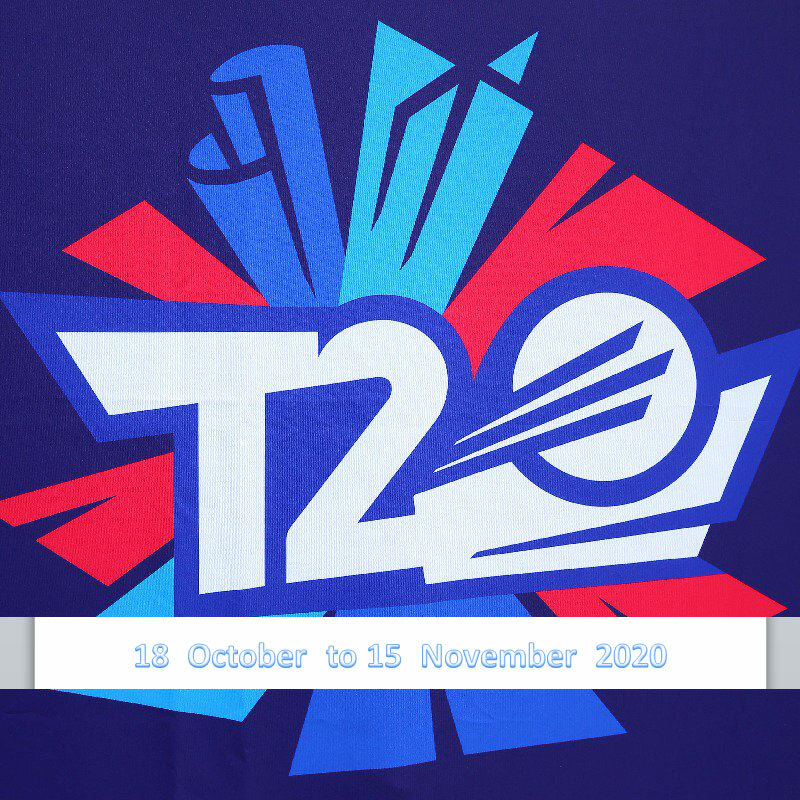 For the first time, the women's and men's T20 World Cups will be held as standalone events in the same year and in the same country. Ten women's teams will play in 23 matches that will take place from 21 February to 8 March, culminating in the final at the MCG on International Women's Day. Reigning champion Australia will clash with India in the opening game in Sydney. The men's competition, from October 18 to November 15, will feature several qualifying matches before Australia kicks off the Super 12 group stages on October 24 against top-ranked Pakistan at the Sydney Cricket Ground. For the women's fixtures, four-time winner Australia is in Group A with New Zealand, India, Sri Lanka and one qualifier, while West Indies and 2009 champion England joins South Africa, Pakistan and a second qualifying team. Both tournaments will be held across Australia in eight host Cities and 13 venues. The finals of both tournaments will be played at the Melbourne Cricket Ground (MCG).